India – one of the most popular travel destinations in the world. Diverse culturally & in terms of the landmarks. Historical sites & recreational areas. The most difficult aspect of visiting India for the first time is deciding what not to see. In order to help, here are the sights that no one should miss. 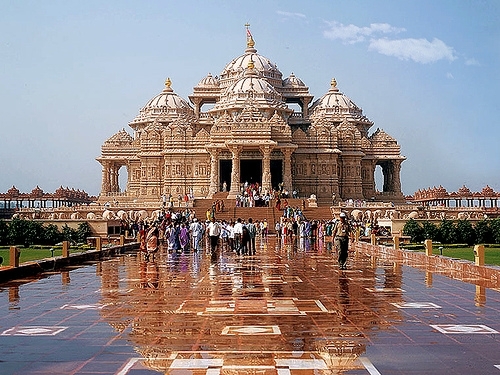 For westerners, Delhi is fantastically alien, and the city is home to some of the most important tourist attractions. At the top of that list is Red Fort, which stands as a monument to the Mughal emperors who once ruled the land. There is also the Jama Masjid, which is the largest mosque in the country, and one of the Old City’s greatest treasures. The city also offers many great shopping attractions for holders of credit card, including a mixture of traditional Indian shops and more modern malls. 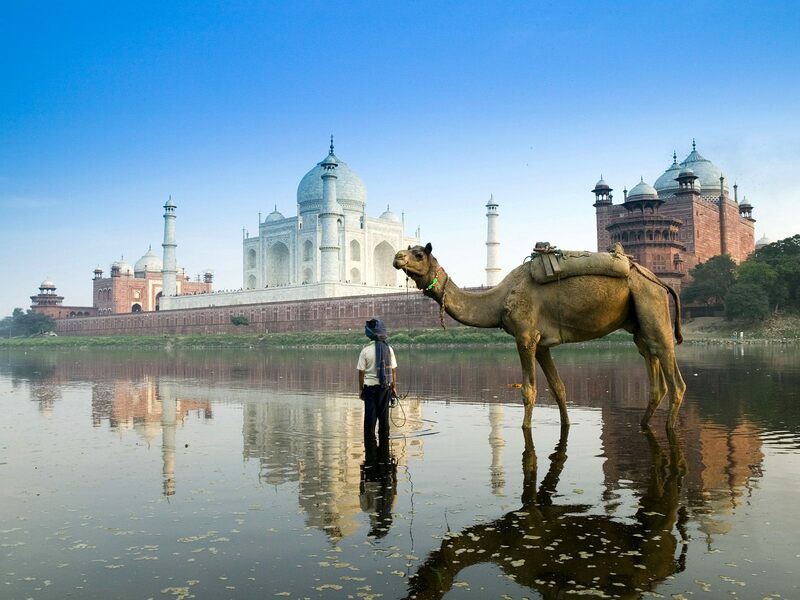 Agra is home to the legendary Taj Mahal, and it is part of the Golden Triangle, a very popular tourist circuit. The Taj Mahal needs little introduction: It is India’s most significant and popular historical attraction and most iconic monument. A particularly good time to visit Agra is February 18-27, which is when the Taj Mahotsav, a weeklong festival, takes place. The festival recreates the Mughal era, and celebrates culture, arts, crafts and cuisine. 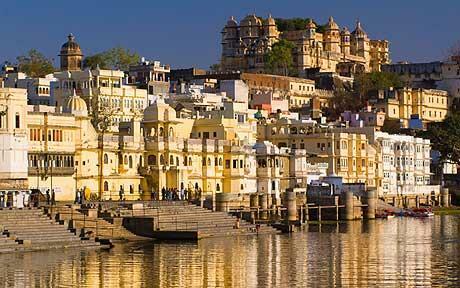 Udaipur is the famed city of palaces and lakes, and some call in the most romantic city in all of India. This is a must-see because no Indian city is better suited to immersing you in the local splendour. There is also a wide range of individual attractions to see. One of the most popular is the City Palace Complex. Others include the Bagore Ki Haveli, Lake Pichola and the Monsoon Palace. 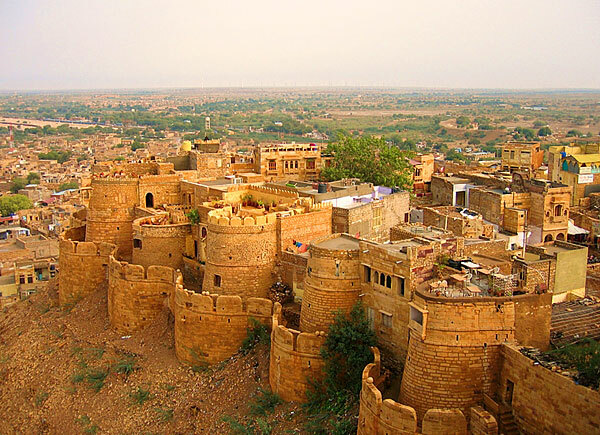 Jaisalmer is a sandstone city rising out of the dunes of the Rajasthan desert. It is very romantic, and it reminds many people of an Arabian Nights fable. Many of its finest hotels are located in the middle of the desert, and lovers can experience romantic camel rides through the area. Just remember to take your card, as visitors with gold credit card can earn rewards points when booking hotels or purchasing in the city. 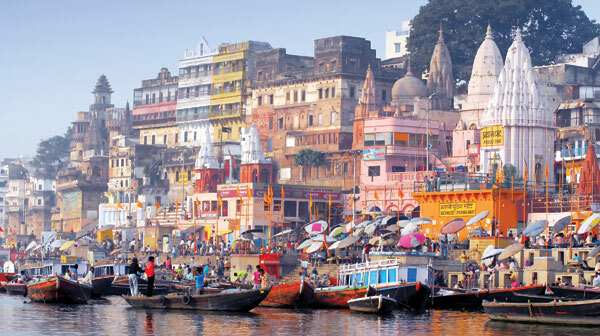 Varanasi is a mystical holy city. What is most amazing is that there are no secrets here. All of the rituals take place along numerous riverside ghats, which locals use to bathe and even burn their dead. A visitor can simply walk along the river all day taking in a seemingly never-ending array of cultural and spiritual experiences. Many people claim to have life-changing experiences while walking along the ghats. This entry was posted in THE SIGHTS & SOUNDS. Bookmark the permalink.